How To Get Soft Hands? : We all love soft hands. Especially for women, maintaining soft hands may be a difficult task due to frequent contact with water and soap. Some are naturally blessed with it, while the others have to work their way out of rough and dry hands with multiple efforts. Thanks to HNBT, soft hands are now just few days away! 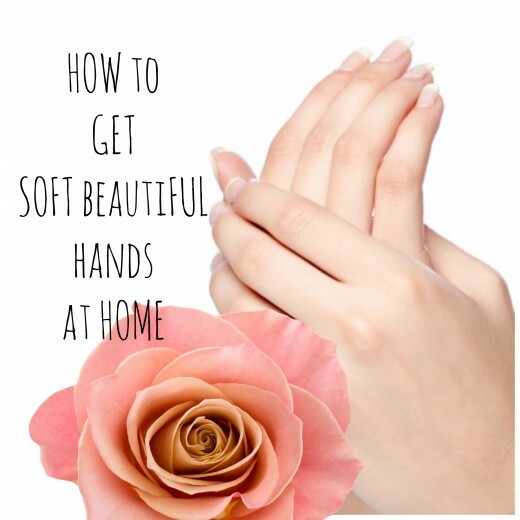 We bring to you some of the simplest yet amazing home remedies to get soft hands. How To Get Soft Hands With Natural Home Remedies? Take a teaspoon of sugar. Pour few drops of olive oil. Rub the mixture on your palm till the sugar blends with your hand. Wash off to get soft and supple hands. Also read : How To Get Glowing Skin Naturally? 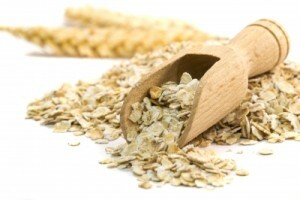 Mix together some oatmeal and few drops of olive oil. Rub the mixture on your palms to blend it perfectly. Wash off after 15 minutes to get soft hand. 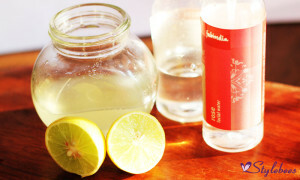 Make a a mixture of glycerin, rose water and lemon. Take equal amounts of rose water and glycerin, and a few drops of fresh lemon juice and mix them together. We suggest you to make the solution afresh daily for better results. Thus storing the mixture in advance is discouraged. Use this twice a day and pave your way to soft hands in no time! Also read : How To Get Rid Of Stretch Marks? One teaspoon of honey, half a teaspoon of almond powder, an egg yolk and few drops of rose water are sufficient to make this remedy. It depicts the action of a lotion, thus gently exfoliate and nourishes your hands. Massage this mixture evenly on your palms for 5 minutes or so. Leave it on for 10 more minutes and then wash off to get the soft hands you have always dreamt of. 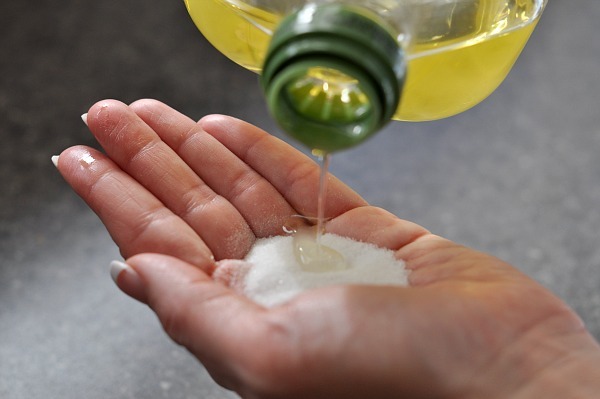 This is another excellent homemade remedy for soft hands. The butter lubricates the skin whereas the almond oil which is rich in Vitamin E, hides visible signs of ageing such as wrinkles and fine lines. 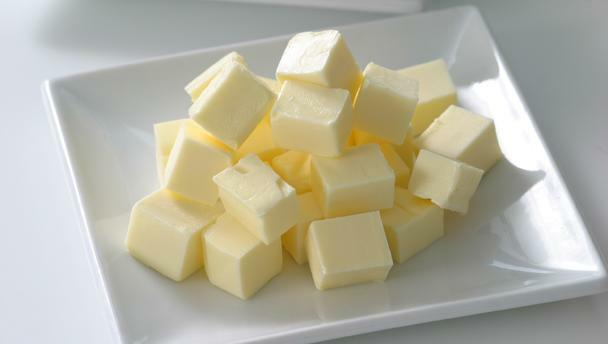 All you have to do is to take two teaspoons of butter and one teaspoon of almond oil and apply on your hands. Let it sit for 20 minutes or so and wash off with water. Do this daily to attain the soft and supple hands you have always wanted. 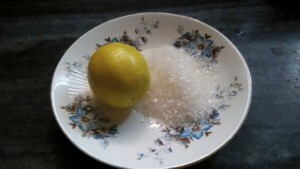 Halve a lemon and put some sugar onto one of it. Keep rubbing the lemon slice on your palms until the sugar is completely dissolved. Repeat it with the other hand as well. Bonus: The acid present in the lemon is great to help you get rid of skin tan. 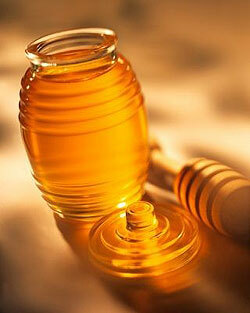 Take a tablespoon of honey and half a tablespoon of sugar. Rub them on your palms till the sugar dissolves completely. Wash off after 20 minutes. This is often an overlooked factor of dry and rough hands. 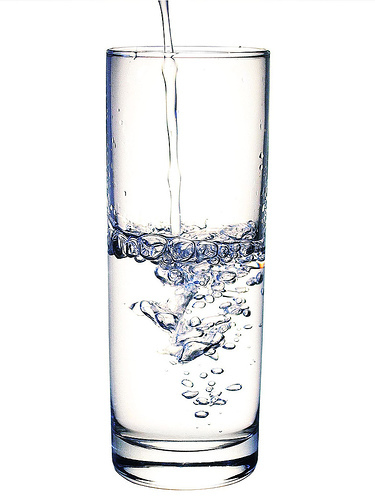 Keeping your body hydrated is utmost essential to put an end to many problems. Likewise, it is also one of the important factors that will keep your hands soft and supple. 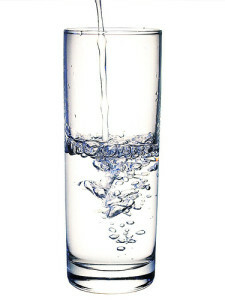 Drink at least 8-9 glasses of water daily for soft hands and smooth skin. Hand wash is an equally essential part of your hand care regime. Regardless of the quality of natural products or moisturizers you use, if your hand wash is lousy, all your efforts will go in vain. This is because some handwash uses harsh detergents that may dry out the skin. Hence, choose a proper handwash to protect your palms. A good quality handwash will also keep your nails healthy. Each time after washing your hands, make it a habit to apply a good moisturizer as per your skin type. It’s crucial to keep your hands hydrated externally. In case if you forget to carry along your hand moisturizers, you may use wet wipes as an alternative, which work pretty effectively too. Also read : How To Get Rid Of Dark Circles? FYI, Vaseline or petroleum jelly is a very good remedy for cracked heels. But did you know that they are also excellent moisturizers? Perhaps you should give it a try and let us know the results in the comments below. It’s always advisable that you wash your hands with lukewarm water. But hot water? A big no-no! 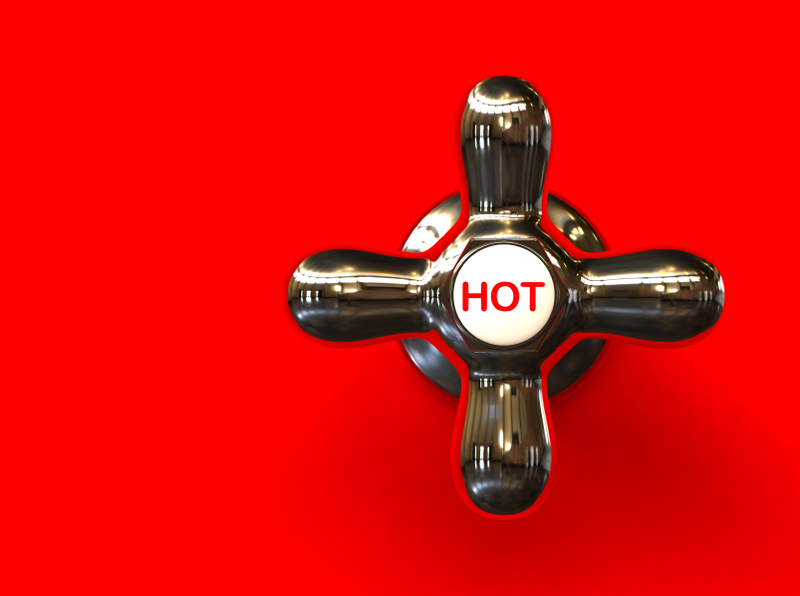 Hot water dries out your skin very quickly which will only result in extra hustle and a lot more moisturizers. Also read : How To Relieve Hot Flashes? Gloves are your hands’ best hope. 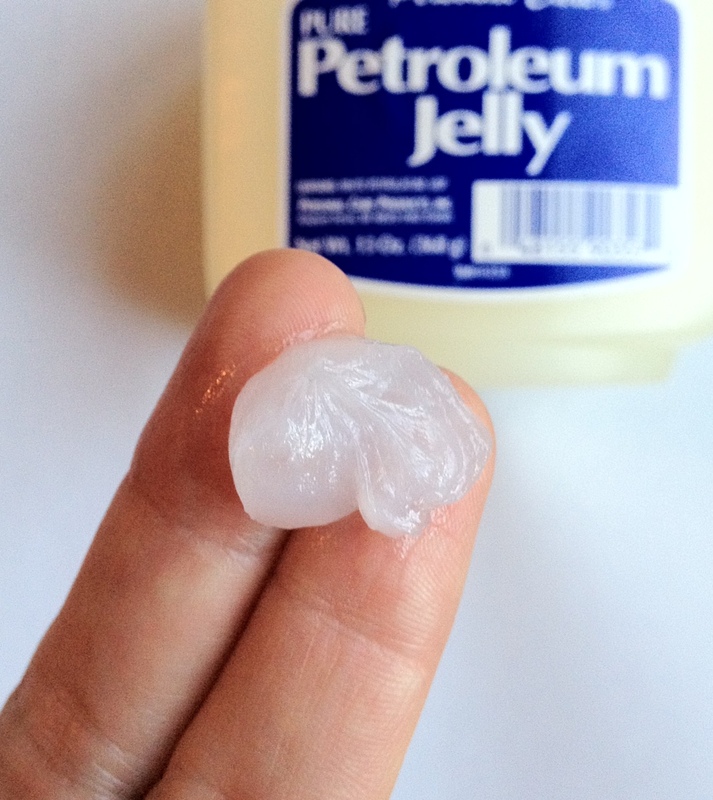 Apply any moisturizer or vaseline on your palms every night before going to bed and wear gloves or really soft socks to prevent them from getting smudged or at least spreading all over your bed. 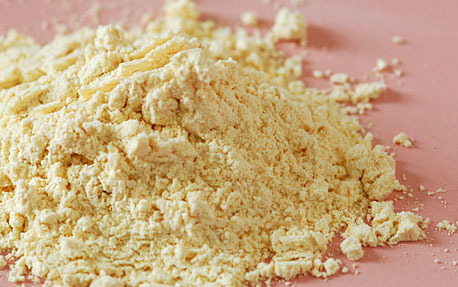 Make a paste of gram flour and curd, just enough to run on your palms. Gram flour will help clean your hands besides softening them. Let it sit for about 15 minutes or so. Then, wash off with normal water. Also read : How To Get Rid Of Dark Underarms? Gently rub glycerin on your palms. 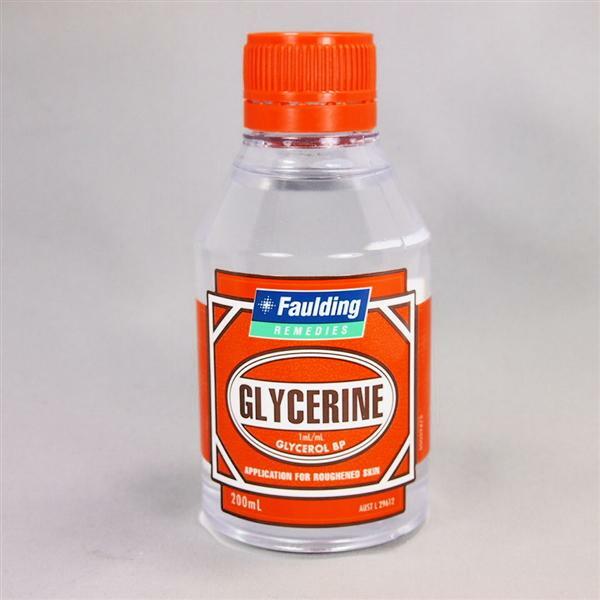 You may add a couple of drops of water so it spreads easy and evenly, but keep in mind to avoid diluting it. Leave it overnight. 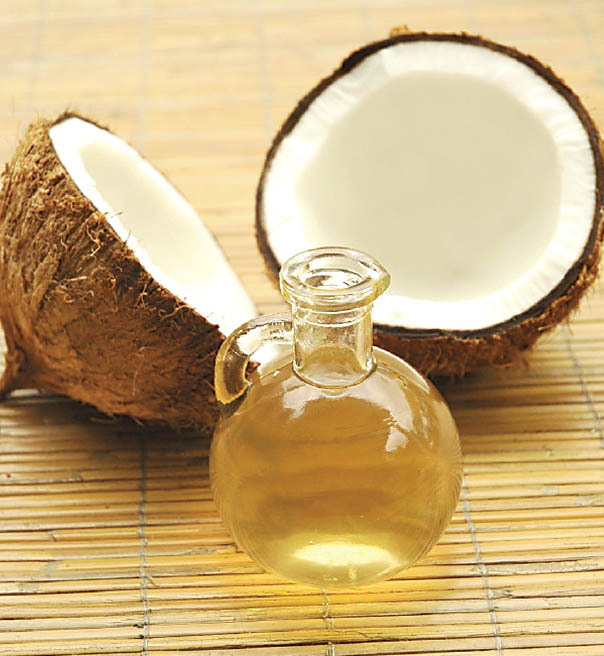 Massage coconut oil on your palms. Leave it overnight to unveil soft hands the next day. That would be all from us on home remedies to get soft hands. If you have anything else, share with us in comments below. Thank you for visiting HNBT! But, I am definitely going to tell these tips to my sister and some friends. From your post, I came to know one more wonderful thing about olive oils. Thanks for this simple home remedies. Pass on the tips to your sisters and friends. Visiting your blog for the first time and learned of you through the Aha!NOW blog community. Very informative post on how to get your hands softened. So much is spent on store bought lotions, without realizing the homemade remedies that are there to bring us even more benefits. I will definitely pin this one. Thanks for sharing. Hi Rupesh. To answer your question, the texture of sugar itself makes it a great exfoliant. It can clear your pores gently ( especially when you use brown sugar, because the particles are tiny and smooth). It also keeps your skin hydrated and locks in moisture, as it is a natural humectant. A hydrated skin is always soft and smooth, hence sugar scrub is probably one of the best and cheapest trick to get soft hands. 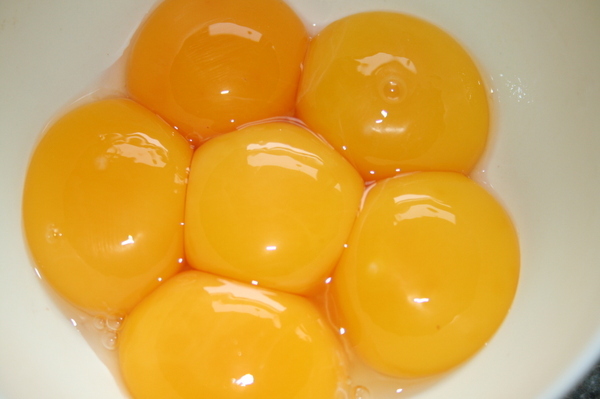 the 4th tip says egg yolk+honey +almond powder, but you have not mentioned the egg yolk in the description. Hi Amreen, thank you for letting us know. The remedy has been updated now. 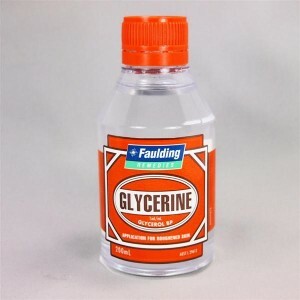 I am applying Glycerin mixed with rose water and lime to face and hands every night before going to bed, thats because my hands are dark and also there is a hair growth on my face and hands and doctor told me not to go for regular waxing as i am allergic to waxing. Because of hair growth i cant wear a sleeveless dress. Please let me know if this reduces hair growth and if i can get a fair skin. I’ve tried the olive oil and sugar and it works! My hands were really soft! Very Information for keeping hand soft. Can I Use Any Sugar Of My Choice? Quiz: What Kind Of Breakfast Food Are You?